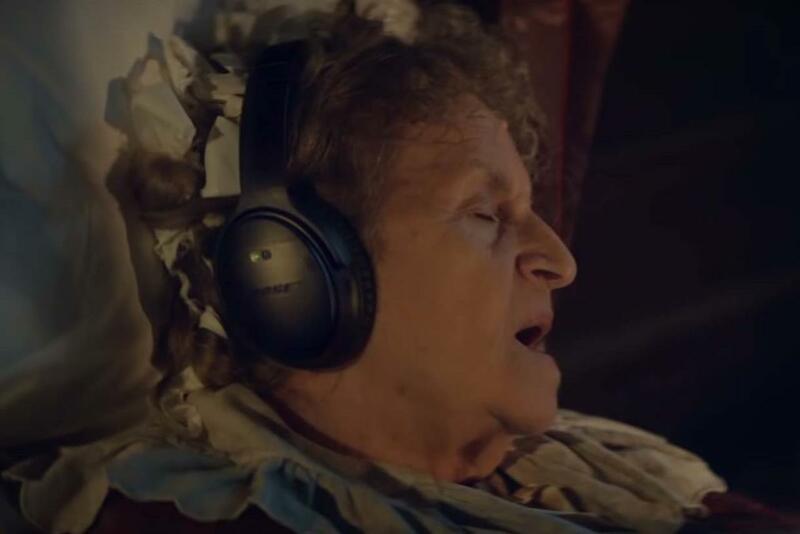 “The magic of Christmas upgraded”, created by Abbott Mead Vickers BBDO, features a series of traditional depictions of period Christmas celebrations, but with all sorts of contemporary technology popping up, from a street vendor selling chestnuts roasted in an AEG steam oven, to an old miser exasperated by the snoring of his wife, who is wearing Bose noise-cancelling headphones. The work was created by Jack Smedley and George Hackforth-Jones, and directed by Andreas Nilsson through Biscuit. The media agency is Blue 449, while social media is by 1000 Heads. The campaign, which broke on 1 November, includes spots of various lengths that will run on TV until 18 November, and YouTube until 24 November. The campaign will be supported by Victorian-themed in-store executions. Sonali Bendre’s Son Ranveer Recommends A Book For His Mother’s Next Book Club Session. Can You Guess The Name?